Be sure to visit us on our new blog! Teacher's Open House! I just finished working on these and thought that I would share them with you. 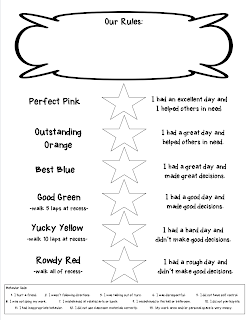 We use a color scheme for our behavior chart like many of you do. I think the difference in what we do in my grade level is that we mark behavior colors in the morning and afternoon so that we can track behavior patterns. We also have a number code system that we can use to communicate with parents to let them know what issues were dealt with that day. I hope you can use this! 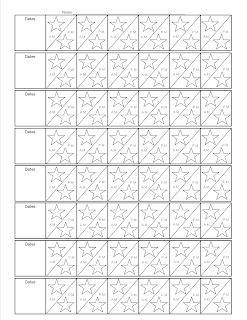 I left the dates and area for rules blank so that you could fill them in if you wanted to use the printables! Enjoy! 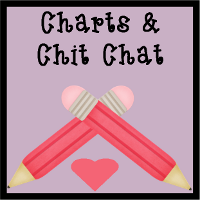 Just click on the pics to go download this freebie! Thank you for sharing this. I like how the morning and afternoon are separate. I teach students with emotional and behavior disorders, so I know that it's important for them to be able to turn their day around. You are welcome. I hope that they help you! Remember....please follow my blog while you are here! Need an EXTRA SPECIAL book? Promethean Board vs. Smart Board: Which is better? Copyright 2011 by Jennifer Harness Ayers. Powered by Blogger.